>> Ellipticals Vs. Treadmills – What is the Better Machine? Ellipticals Vs. Treadmills – What is the Better Machine? If you belong to a gym or if you are wanting to purchase equipment to use at home, you may want to know which will give you the best workout, an elliptical machine or a treadmill. Both can help you burn calories in order to lose weight, but the machines are used for very different purposes when it comes to working out on them. If you belong to a gym, you best option may be to devise a routine to incorporate both machines into your exercise regimen, but for choosing which to buy for your home, you will need to consider what will benefit you the best. 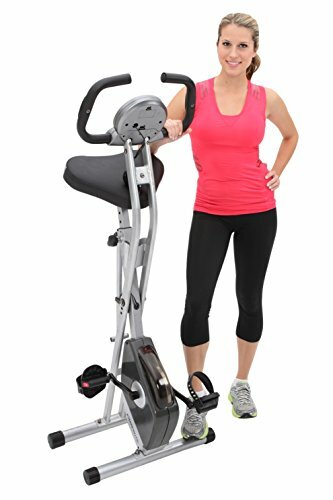 An elliptical machine is generally used by people to lessen the impact of walking or running their bodies. When you walk or run, you are exerting pressure on your body, especially your joints, of about two and a half times your body weight. That impact can cause long-term health problems for many people. Using an elliptical is often recommended for people with joint pain, especially if it is in the knees or back. The motion of an elliptical simulates the knee, hip, and ankle rotation that running or walking does, but without the impact of concrete even a treadmill. The elliptical also allows for an upper body workout similar to that of a cross country skier. The grips allow you to move your arms back and forth as you move your lower body on the trainer. The movements of the lower body can be done in reverse as well as in forward motion, helping to vary the muscle groups you use while working out. Exercising on a treadmill will mainly consist of walking or running. On some models, you can choose to incline, or even decline, the platform in order to intensify your workout. A treadmill is great for doing cardiovascular exercises and, with most models, you can track your heart rate to make sure it is getting into the correct zone. Treadmills also come with cushioned platforms that can lessen the impact on your body’s joints, but you still exert more force on your body when you use a treadmill than you do using an elliptical. You can vary your exercises on a treadmill easier as well. 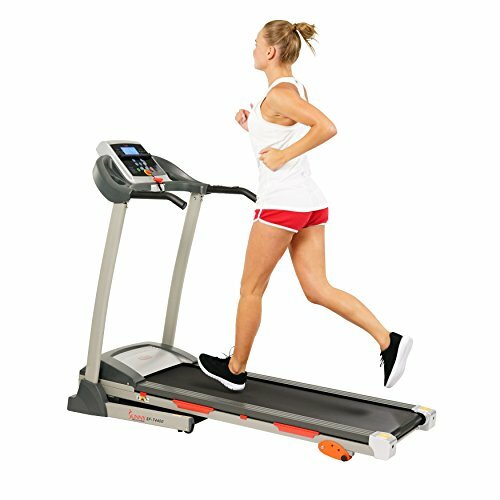 Many models have an incline option that allows you to tilt the platform up to make it more difficult to walk or run, giving you a more intense workout. Some models even offer a decline option that will vary your walk or run as well. Using the incline or decline options will be as if you are walking or running up and down hills, which will increase your efforts and heart rate. You will burn more calories as you intensify your workout on the treadmill by using the incline option. So, which is best for you? If you have arthritis and are looking to workout your lower body, an elliptical may be a better choice for you. You won’t have the impact on your body that walking or running on a solid platform will cause, which will lessen the stress on your joints. However, if that isn’t an issue for you, a treadmill is a good option because it takes up less space and you can vary your workouts on a treadmill, whether you are walking, running, or doing a combination of both. The best way to determine which will work best for you is to research your options and try them out after you’ve narrowed down your selection. Testing out machines will also help you figure out which is the best choice for you.